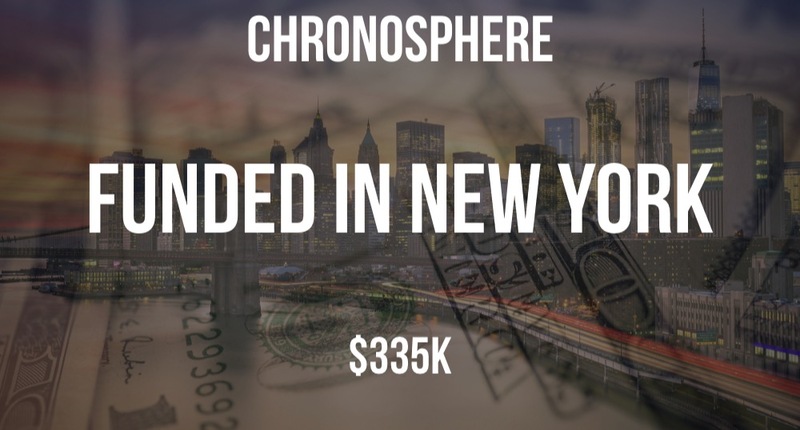 A newly formed entity called Chronosphere has closed $335K in funding in what appears to be a convertible note according to a recent SEC filing. 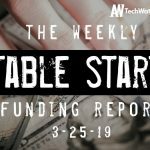 The filing indicates that there were seven participants in the round, which is fully closed, and lists Martin Chen Mao and Robert James Skillington as Executives. 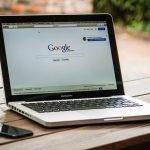 Skillington is listed on as having worked on several patents for a medical device company called CliniCloud.